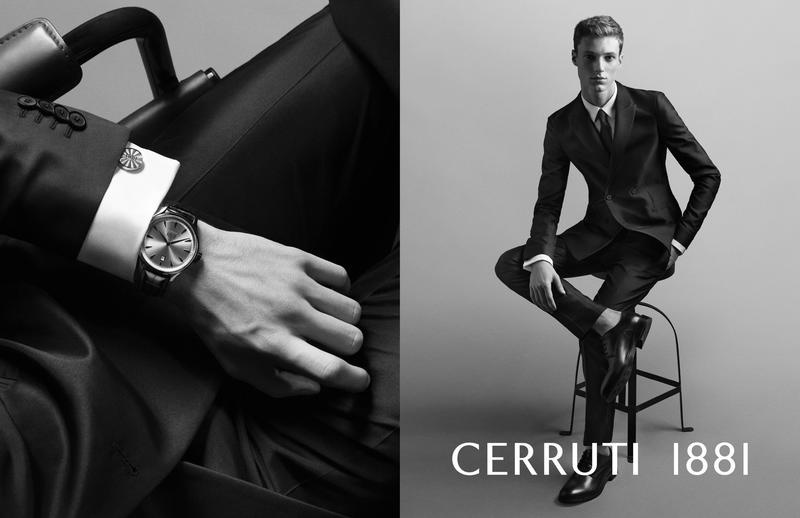 Classics at it’s best in the Spring/Summer 2014 campaign of Cerruti 1881 shot by photographer David Hughes, starring Tommaso de Benedictis. 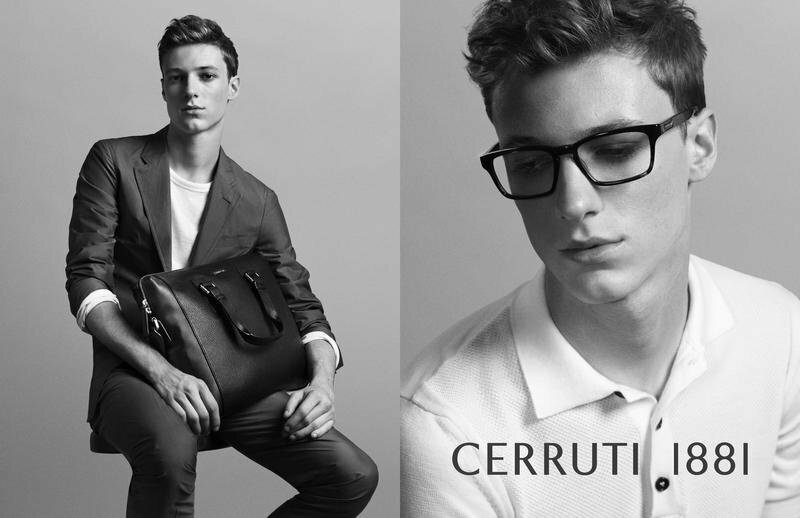 Menswear brand Cerruti 1881 has joined forces with the up and coming model Tommaso de Benedictis for their Spring/Summer 2014 campaign. 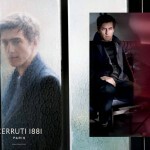 As the new face of the luxury ready-to-wear fashion house, de Benedictis reveals some of the strongest and most exciting items from Cerruti 1881’s latest collection, including tailored suits, leather goods and casual wear all in the hand of stylist Isabelle Kountoure. Captured through David Hughes black and white filter, Tommaso de Benedictis handsome poses and charming presence is truly eye catching and strikes as exciting as a new campaign always shall come across as.